If you had to choose between thinly sliced ribeye beef, griddled with fried onions and topped with melted Cheez Whiz (just what the hell is that anyway?) 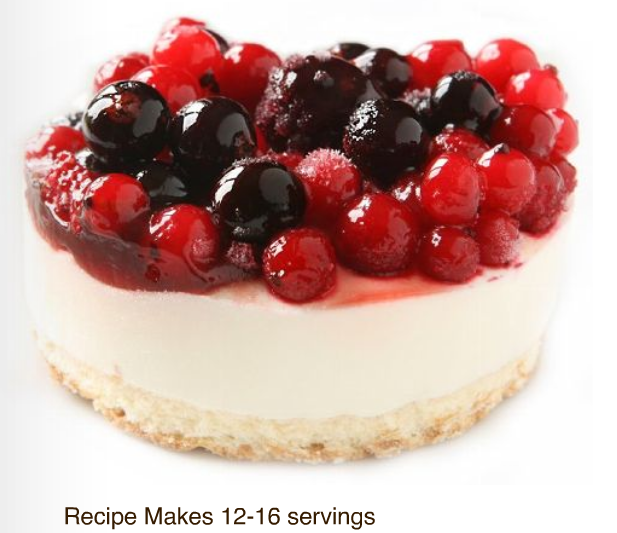 on an Amoroso roll; OR a creamy, rich-n-smooth New York style cheesecake- WHICH WOULD YOU CHOOSE? This week that's a pretty serious question. And some are betting big on the winner. Forget that the Yankees have the best team money can buy, hands down, I'm supporting my NY family tradition and picking Yankees and the New York Style Cheesecake. BTW, If the Yankees lose, New York City's Hunts Point Terminal Market will donate a truckload of local produce to a Philadelphia Food Bank. If the Phillies lose, the Philadelphia Regional Produce Market will send food to a New York City Food Bank. That's great to hear! And, in case you didn’t already know, the first game of the World Series is set for Wednesday night, 8PM EST from New York.